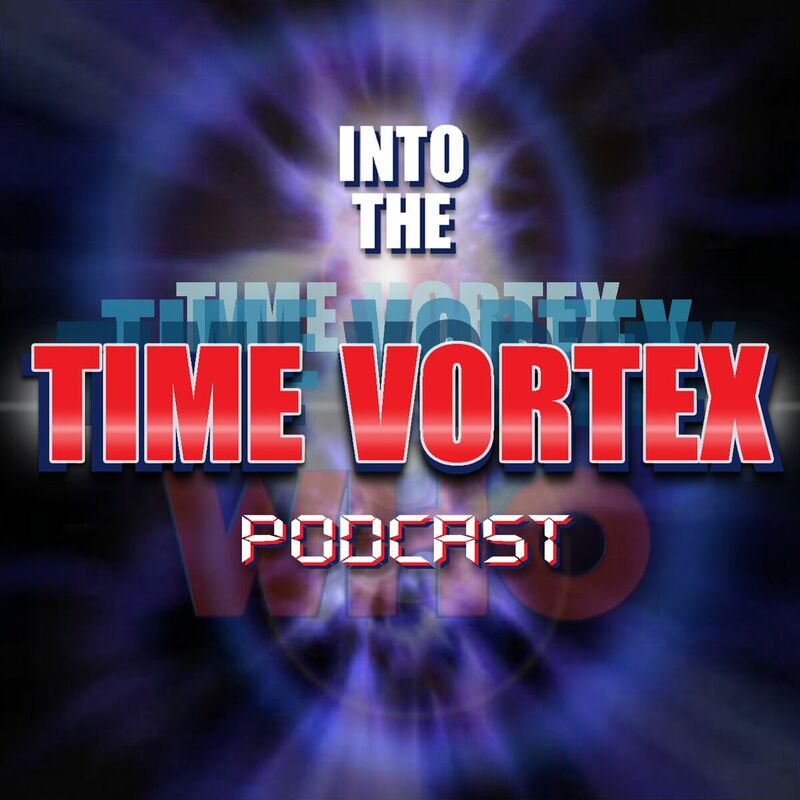 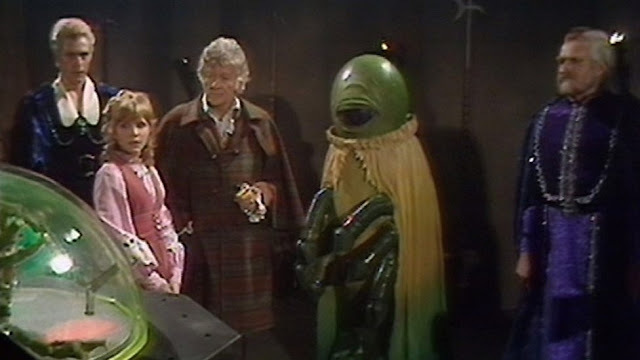 Into The Time Vortex Podcast - listen to our take on Doctor Who. Since 2015 we have been reviewing the latest episodes as well as going back in time to look at the many episodes from the 60's, 70's, 80's and 2000's. 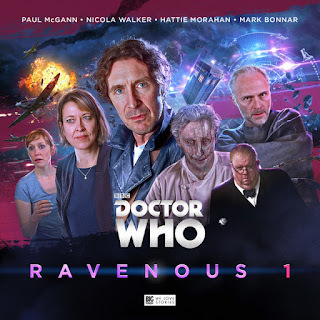 Our podcast is available to listen from Archive.org, Soundcloud and I-Tunes. 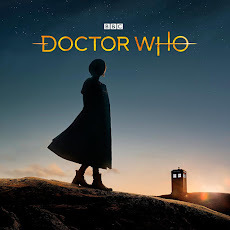 Out now is the new issue of Doctor Who Magazine. 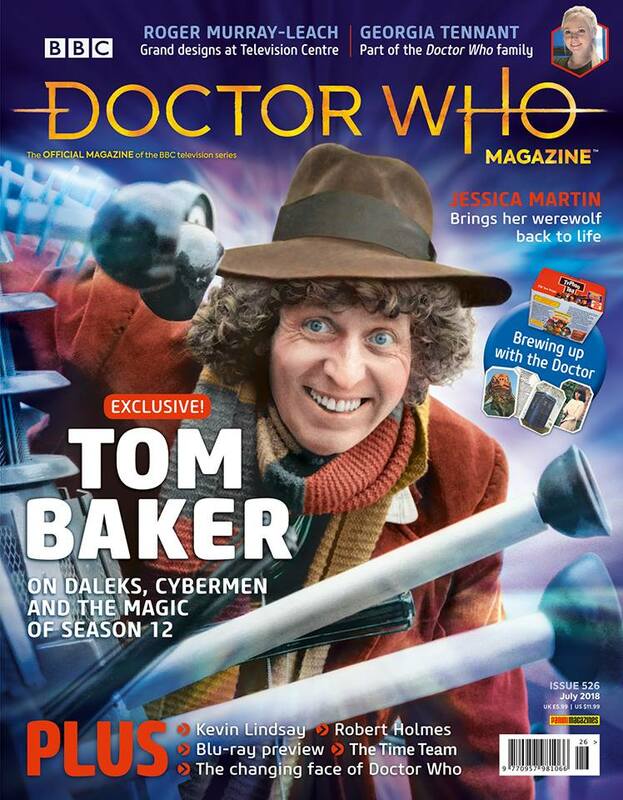 The highlight of this issue is an interview with Tom Baker where he shares his thoughts on his first season. 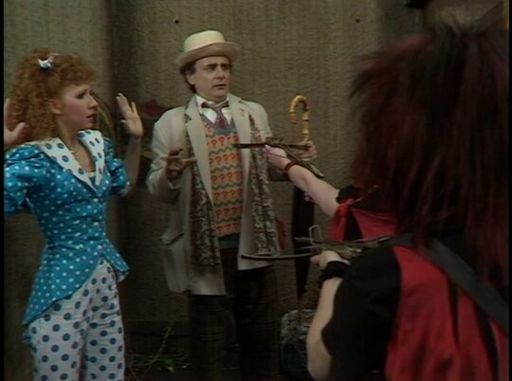 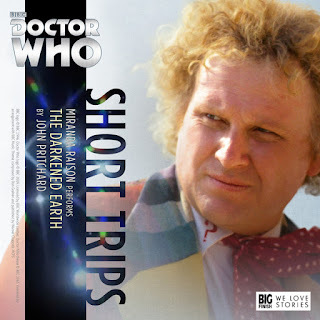 The Sixth Doctor takes center stage this month with the beginning of his three month of adventures. 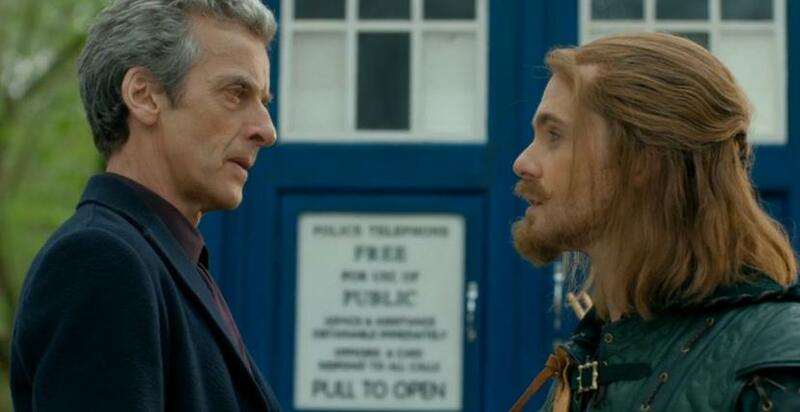 This time he is flying solo so should be interesting to see how that will work out. You can order this audio adventure from the Big Finish website. 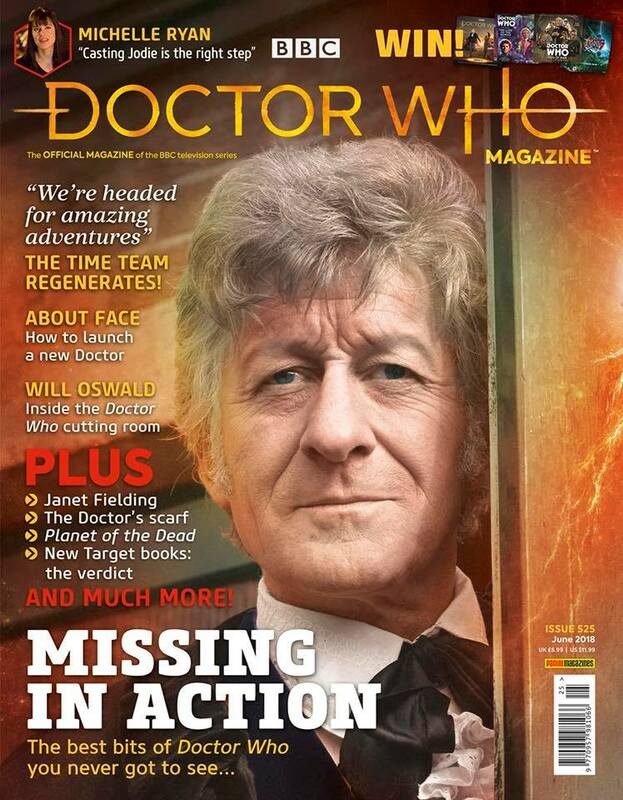 Out now is the new Doctor Who Magazine featuring an article on stories never made. 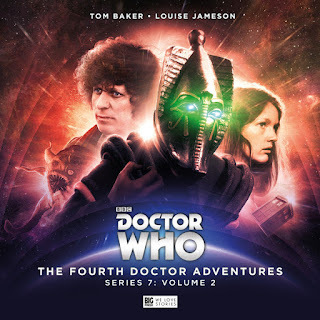 The Time Team returns – and they’ve regenerated! 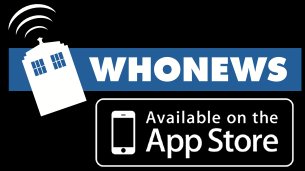 Previews, book and audio reviews, news, The Blogs of Doom, prize-winning competitions and much, much more! 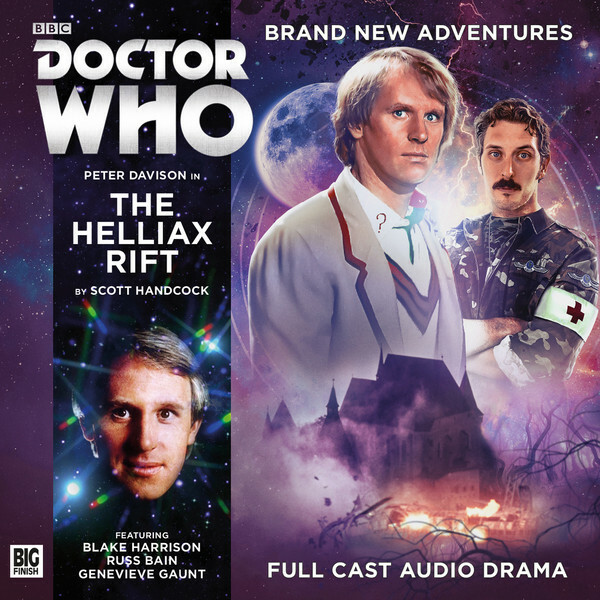 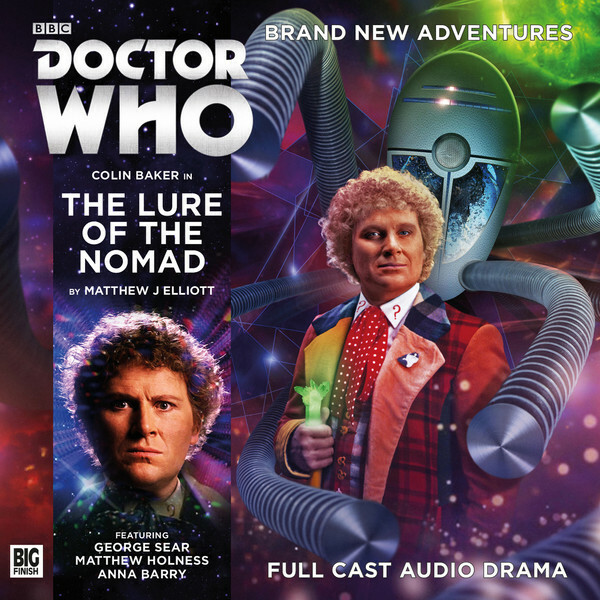 This months download only release from Big Finish is a 5th Doctor and Turlough story narrated by Mark Strickson who played Turlough during the 5th Doctor era. You can order this download only story from the Big Finish website. 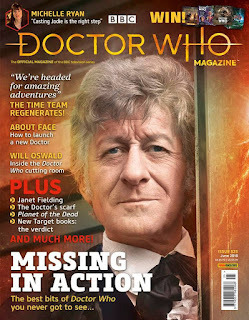 Out this month is a 5th Doctor story that sees him on his own without a companion. 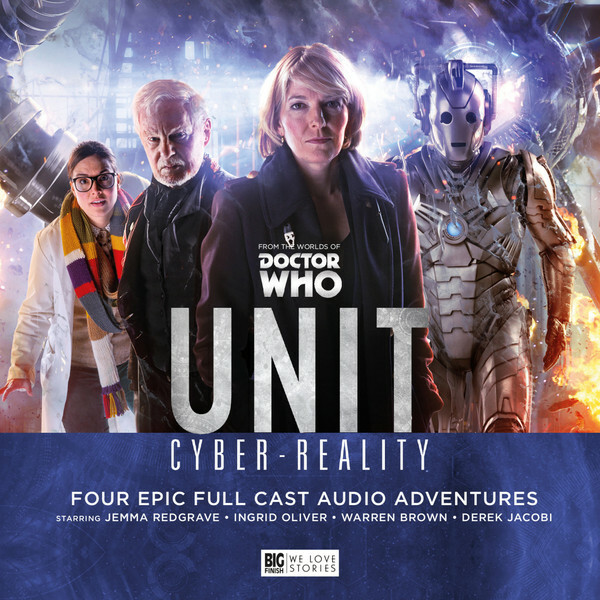 Well he sort of does as this is a UNIT story. You can buy this main range release from the Big Finish website.